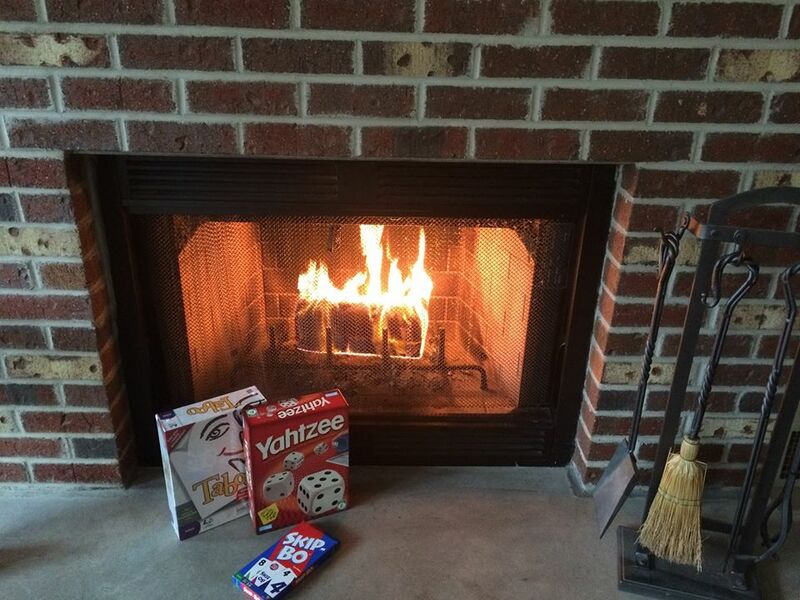 On a chilly Sunday morning like today — I easily light a fire in the fireplace and sit nearby with my 1st cup of coffee and bask in the warmth. It’s just four days before Thanksgiving, and you can almost feel the ‘thankfulness” level rising. This morning, as I lit my fire — my mind traveled back a few years to Hurricane Sandy, to those 11 cold nights in the dark, without electricity, hot water or heat. I may not have had heat….but I had love, friendship, and w.a.r.m.t.h. On day 5 or 6 in the dark, a box arrived from my beautiful friends at work. 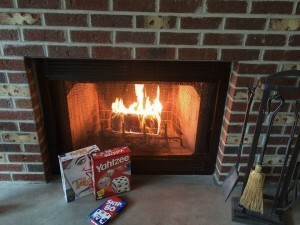 The box was filled with Duraflame logs (sold out in every store in the tri-state area), hand warmers, and family games!